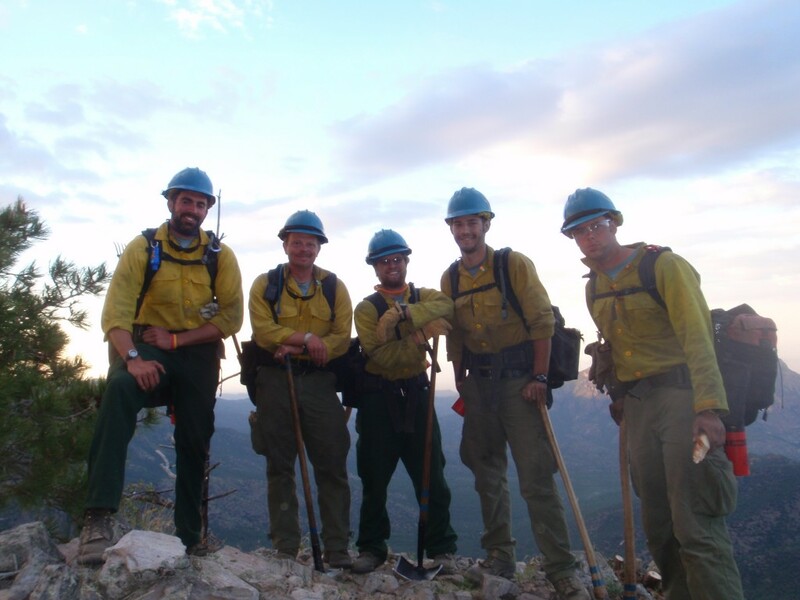 If you’re going to be a Hotshot Wildland Firefighter then you need to know how to hike through some of the world’s toughest conditions. Heck, you may simply be training for a GoRuck Challenge too, it doesn’t matter! 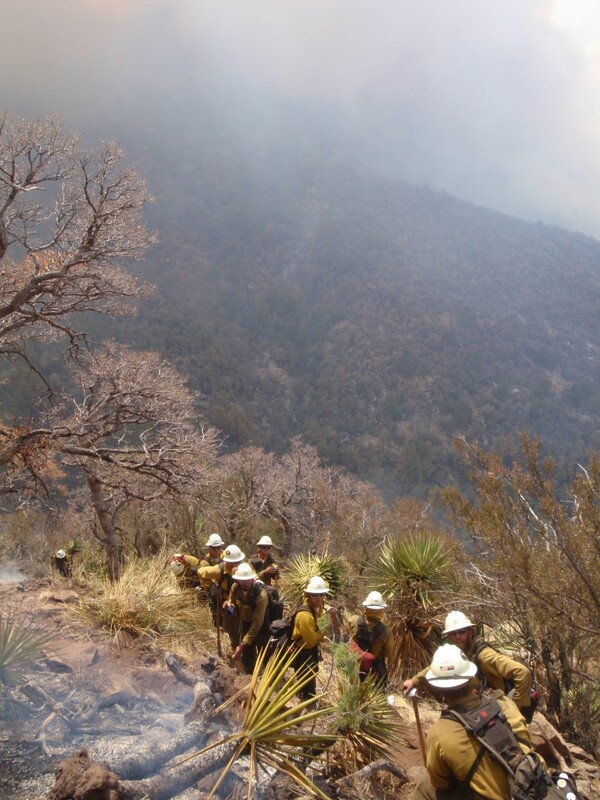 While it is true that walking for a good hour while carrying nearly fifty pounds of stuff can be an important workout for firefighters, that is nothing when compared to going through some difficult terrain that can really bog even the best people down. Especially when you end up on a live fire line for a 16 hour shift, for multiple days, in remote wilderness countryside. With that in mind, you need to consider this important firefighter fitness plan for hiking. This can help you get ready for any emergency that might come about. Your preseason training is crucial, not just for your own health, but also to show your crew and your leadership that your commitment to this dangerous job is serious. When getting your hiking plans ready for a week, you should wear a pack about two or three times a week while hiking on Tuesdays and Thursdays, for example. Saturdays can also be used for all-day physical activities like long runs, hikes, or even something tougher like snowshoeing. You must choose the right site for any firefighter fitness routine. Specifically, you need to determine a long and steep site for your training needs. You can start at the base of a mountain and spend about an hour hiking up that terrain. You can even do some push-ups when you get all the way to the top of the mountain. Yes, push-ups are a key, tested movement that is required in your firefighter fitness foundation. Try to find a hiking spot that lasts for a few miles and offers about two miles of an increase in your elevation as you go along. You can use a few downhill flat surfaces to recover on. This should help you keep active and help you build strength while building that endurance necessary to complete those long shifts ahead. The gear for your firefighter fitness needs should be checked just as well. The gear that you use can make a real difference in terms of how well you are able to get out there. My first training pack was a Gregory that I picked up from REI. I specifically wanted a model that could hold in excess of 50 lbs, a quality pack that could hold my weighted training resistance along with a hydration bladder aka water reservoir to stay hydrated with. I had plenty of options for that gear that I was spending my hard earned income on, so doing my due diligence was key. You should hike in your fire boots to add an extra bit of weight. I personally went for what I felt were the best, so I invested in the Nicks Hot Shot Wildland Fireboot. Good wool socks can be worthwhile as well as they will keep your feet from being irritated while walking. I personally always invested in the best gear, as a USSA Ski Race Coach for 10+ years, I’ve always respected the Smartwool line of socks. I specifically recommend a heavier duty series for firefighter fitness like the Smartwool PhD Outdoor Heavy Otc. A good water reservoir can also be used when hiking. Your water reservoir can be packed within a simple pouch material that will be easy to carry around and use as needed. Although, if you invested in a quality pack like I noted above, you’ll have a built in pouch for something like a Camelbak bladder system. This should make it easier for you to get out there and carry what you have without sacrificing the use of your hands. More importantly, it ensures that your lifting process will work wonders and won’t be any harder to handle than necessary. The weight you will carry for your hike should be checked properly. You can use a range of 25 to 60 pounds with your line gear and other items added to it. Obviously this is scaled to fit your training level. Be sure to use enough weight to make it so it will be easier for you to carry more items as necessary. A reminder that when you go for your red card, you’ll need to complete a PT Test (physical training test), which requires completing 3 miles, a fast hike, with a 45 lb weight vest or pack, in 45 minutes or less. It helps to start your hikes out at about two to three miles each for the first few weeks with three hikes each week. As you work harder, you can always get your hikes to work for four or five minutes at a time, serving as interval training. This should be enough to make it easier for you to get enough experience combined with steady and intense hiking paces. All of this can make a difference for your firefighter fitness plans when chosen properly. It’s all about making it easier for you to complete your workouts while remaining efficient and preventing injuries along the way. Again, if you plan on becoming a Wildland Firefighter, you must complete that Work Capacity Test aka The Pack Test to prove your physical abilities. So shoot for that 45 minute completion or less, my personal best was 36 minutes in 2010.